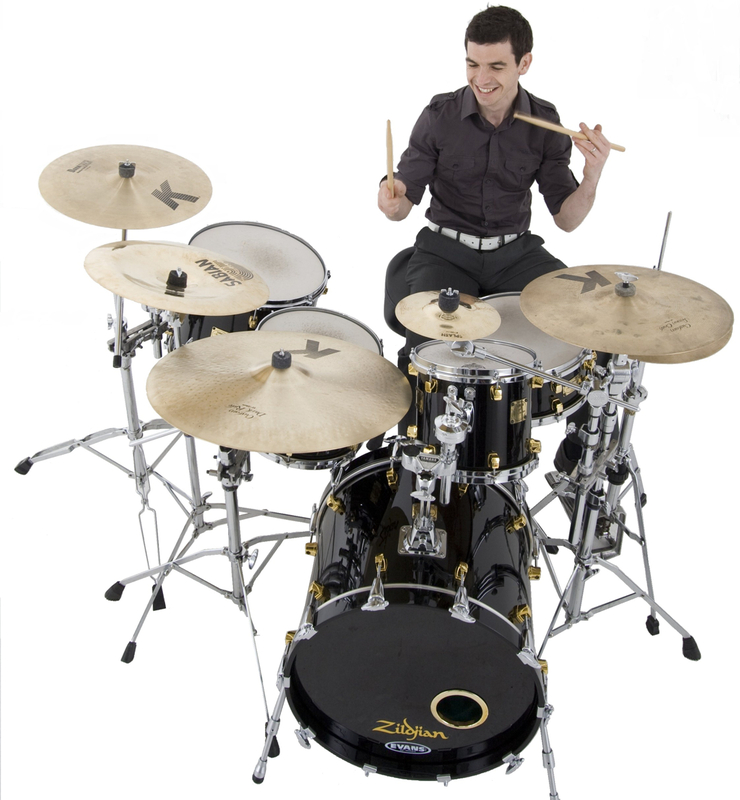 Matt Hobson has been a pro drummer and percussionist for 20 years. He has been playing with some of the finest musicians from the big band genre and recent work has included the drum chair on Alter Eagles tribute band, Magic of Motown and Soul Legends Show, South Coast Big Band and various shows. Matt is very proud of his nine years service in HM Royal Marines Band Service where he travelled the World playing alongside orchestras such as the BBC Concert and the LSO. Since leaving the Marines Matt has played for the Dartford Symphony Orchestra, the Brandenburg Sinfonia and the Becker Ensemble.